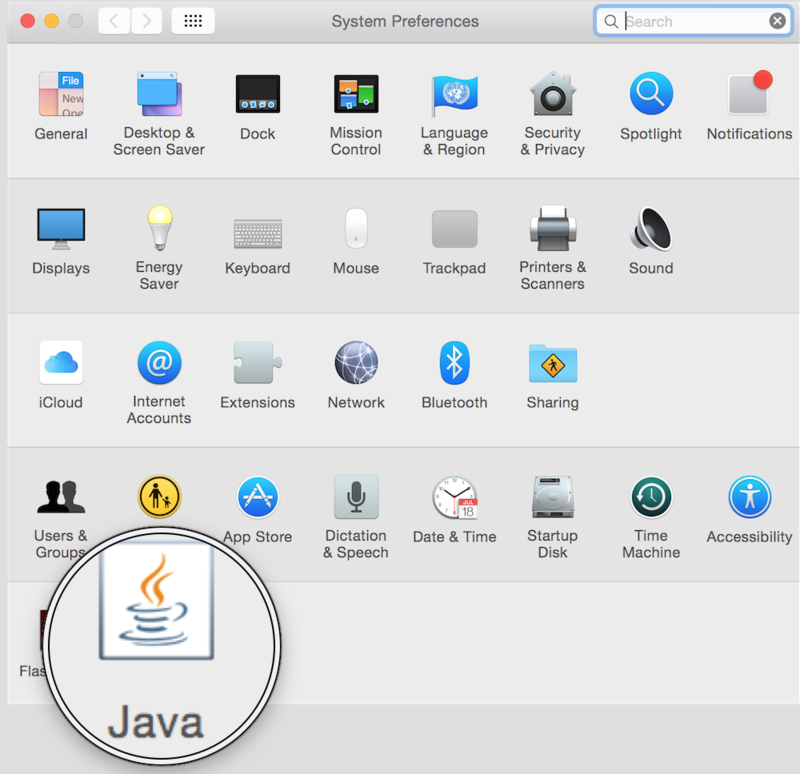 In order to install CertGear software on a Mac, you may need to install the Java Runtime Environment. 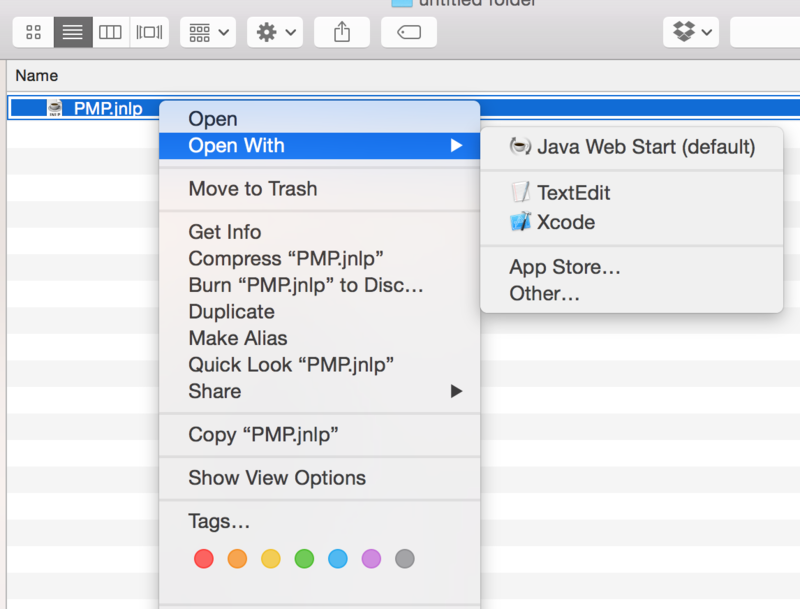 By default, OS X Lion / Mountain / Yosemite no longer includes a Java Runtime Environment (JRE). 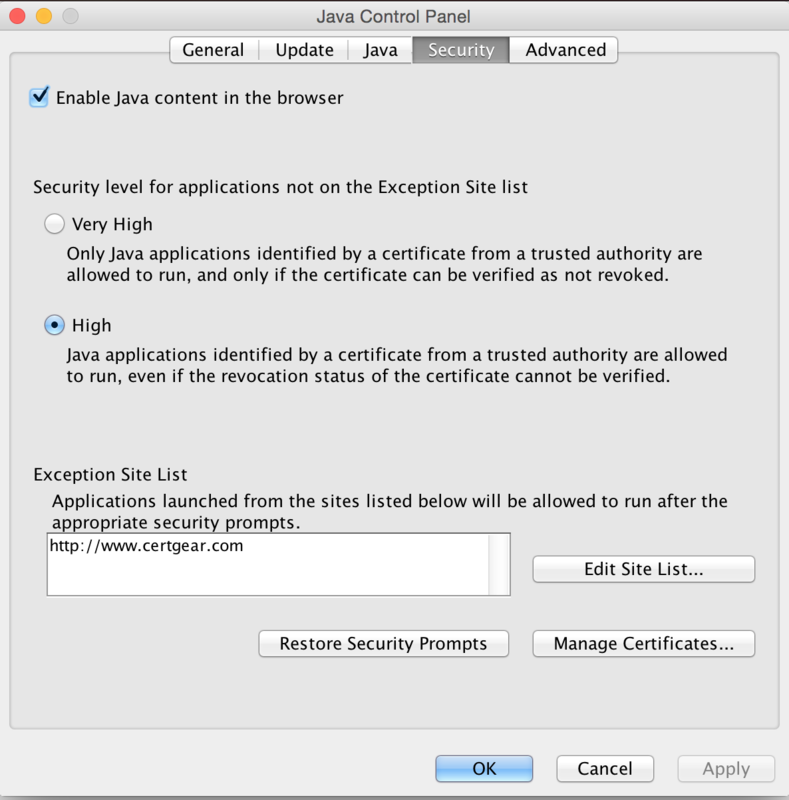 Once the Java Runtime Environment is installed, you may also need to manually adjust your Security and Privacy settings and enable the Java Web browser plug. 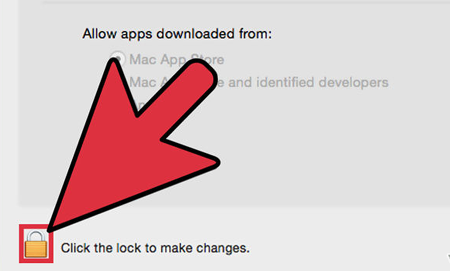 By default, a Mac running Mountain Lion or later will bock the installation of apps that are not from the Mac App Store or created by identified developers. 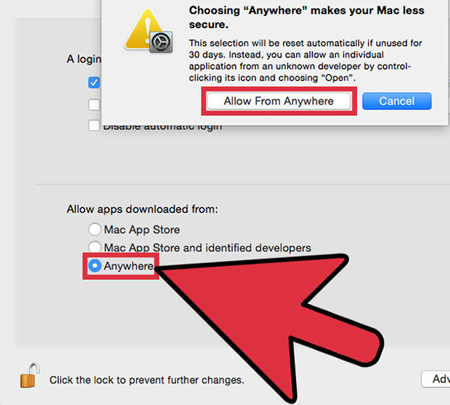 Click the box next to "Anywhere". 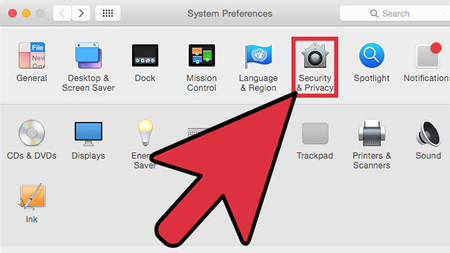 You may also need to update your Java Control Panel settings from your System Preferences menu. Please add "http://www.certgear.com" to your Exception Site List. 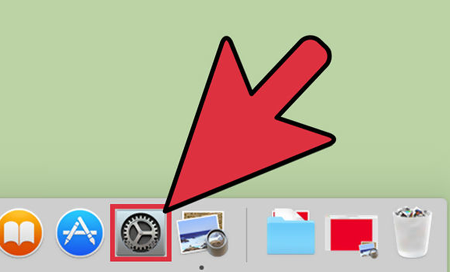 Once the settings have been updated, save the CertGear software (*.jnlp file) to your Mac. To start the software, hold down the CONTROL button and then click on the CertGear software (*.jnlp file) and click "Java Web Start" when prompted.